As a dietitian, when I hear the word flax I automatically think “omega-3s, omega-6s and a good source of fibre”. However, I rarely stop to think about what flax actually is. Flax is a flowering blue plant that grows in the cooler prairie provinces of Canada. Flax seeds have gained a lot of attention over the years because they are a good source of omega-3 fatty acids. 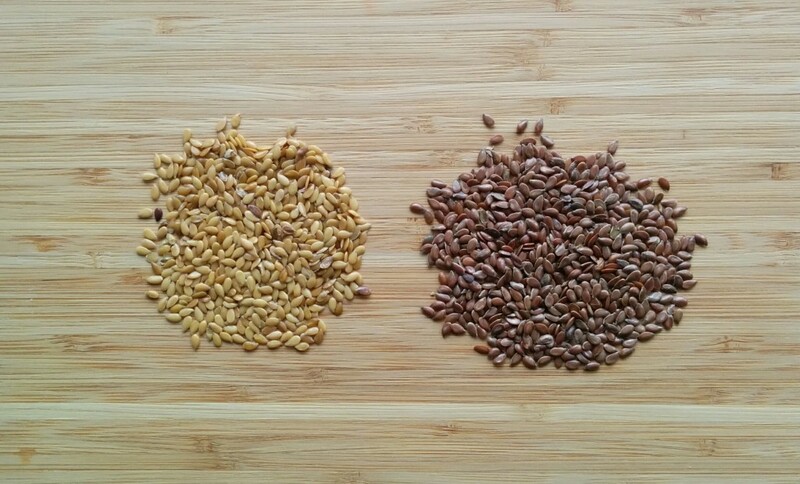 There are two types of flax seeds – golden and brown. 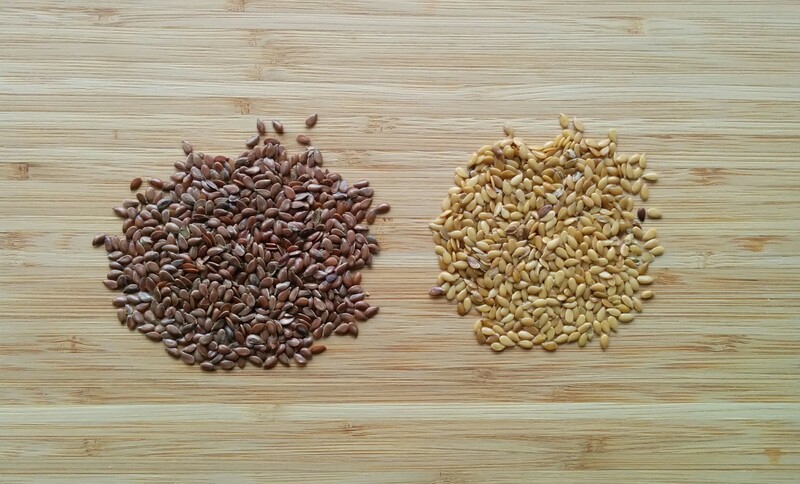 Golden flax seeds are yellow in colour and have a milder flavour than brown flax seeds. Because flax seeds have a hard, outer coating, they have to be ground up or shelled for your body to absorb them. Whole flax seeds are shelf-stable but ground flax seeds go rancid very quickly. It’s recommended that you grind flax seeds when you are ready to use them or store them in the refrigerator in a sealed container. Shelled flax seeds, where the outer shell has been split from the inner kernel, strike a balance between being more shelf-stable than ground flax seeds, while still being digestible. 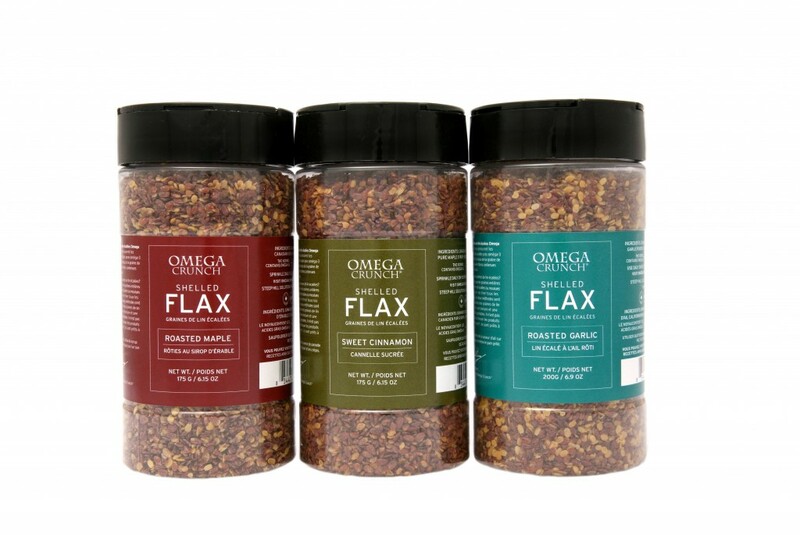 Some companies, like Omega Crunch, sell roasted and flavoured flax seeds to make it convenient for people to add flax seeds, omega-3 fatty acids and fibre to their diet. Omega Crunch is a Canadian company that harvests flax seeds from the prairies and roasts, flavours, packages and sells them through their online store so customers can get the freshest flax seeds possible. 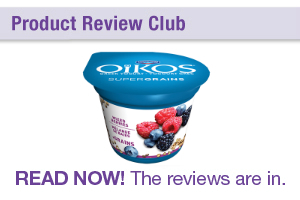 I sent out samples of Omega Crunch flax seeds through my product review club. If you missed it, you still have a chance to try them. I will be giving away a Omega Crunch mini 3 pack to a lucky individual. 1 sweet cinnamon shaker of shelled flax. 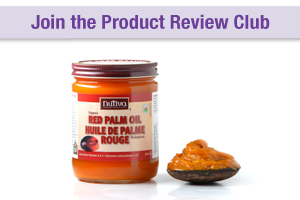 Contest is open to Canadian Residents, and will close at 12:01am ET on Saturday, May 16th, 2015. The winner will be chosen at random.